I’m part of a book group with some local bloggers (hey there #NorthernBookBloggers) and they are constantly introducing me to books I should be reading. Luckily for me (but not my poor, struggling bookshelves), they tend to have pretty good taste. Most recently, I found myself picking up Ink by Alice Broadway after they collectively screamed at me when I admitted that I hadn’t read it yet. When I saw that it was on offer at Waterstones, it found its way into my hands. When I saw thestunning cover in person, I found myself walking to the till and handing over my card. If you don’t know, Ink is set in a world where everyone has the most important parts of their lives tattooed onto their skin. They are tattooed when they are born, when they graduate, when they fall in love, when they commit crimes... Everyone is inked. Leora has all the standard marks and is just thinking of what her next tattoo will be when her father dies. In the wake of his death, she finds her grief is tainted by a new found curiosity about the way things are. Leora is no longer sure that she believes in the status quo and must figure out her place in the world. Ink is fantastically creative. The world that Alice Broadway has created is phenomenal and unlike many of the YA books that I have read recently. It places a real onus on the importance of art and expression, which I really enjoyed. Leora is also a really creative character, which only added to the experience. I’m also a massive fan of positive friendships in books and can happily say that Ink is packed with them. It was lovely to read, and felt like a point of familiarity between myself and the characters. The pacing of Ink is a little slow to begin with but really picks up and heads for a fantastic finale that is well worth the wait. I was devouring it at the end, and am desperately awaiting the sequel, Spark, which comes out later this year. I can happily say that once again the Northern Book Bloggers have shown that their recommendations are well worth paying attention to. With the new year brings new reading goals! 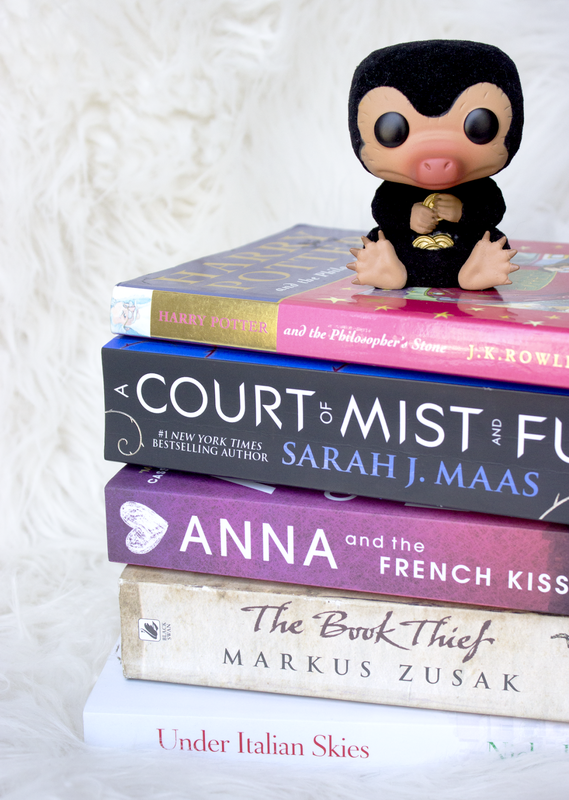 In the past I've set myself various goals from making time for re-reads and specific genres to joining in with a readathon and of course the Popsugar challenges, but today’s list was inspired by something a little different. Whilst I never really imagined there would be a follow up to Wade and co’s adventure, it was recently announced that a Ready Player One sequel is in the works. Although there's no release date yet, this got me thinking about the other sequels currently sitting unread on my TBR and I concluded it was about time I finally made an effort to cross a few off the list! Looking through my Goodreads shelves there were four particular titles that stood out to me so I've decided to tackle them as part of my reading goals for the year ahead. First up I have chosen science fiction title Waking Gods, the second book in the Themis Files series. I read the first book, Sleeping Giants, last year and really enjoyed both the concept and the unique way the story was told through interviews, journal entries, news articles, reports and logs. The third book titled Only Human is due for release in May too, so I’m hoping to catch up on both before the year is out! This one makes it onto the list despite the fact that so far this hasn't been one of my favourite YA series. Whilst I did enjoy both The 5th Wave and The Infinite Sea overall, I seem to have unpopular opinions about the trilogy; preferring the second book to the first and quite enjoying the cinematic adaptation of the first book (which has a 15% on Rotten Tomatoes). Still curious to see how the series would end I added the third book to my TBR back in 2016 so I think it's about time for me to hit the library and find out! Another trilogy I'm hoping to finish this year is Jenny Han's YA Contemporary To All The Boys I've Loved Before which follows teenager Lara Jean. This book was actually on my 'vow to read' list for 2017 and I had reserved a copy from the library, but unfortunately I was quite a long way down the list so I'm still waiting! Whilst this series isn't exactly the genre I've been reaching for lately, I enjoyed the first two books back in 2016 and am keen to find out how the story will end. Back in 2014 I read the Netgalley description for a debut novel about a female superhero and decided to take a chance on it. 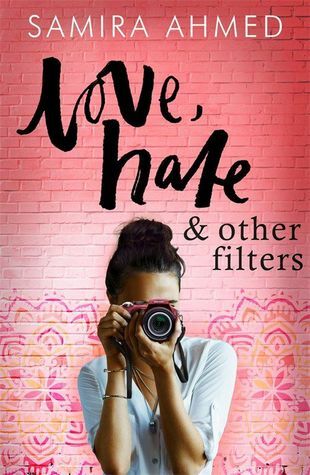 I ended up loving the book (catch my review here) but unfortunately when the sequel was due for release I wasn’t able to commit to reviewing any ARCs and somehow never quite managed to catch up. Last year I picked up a Kindle copy of Sidekick Returns and I’m looking forward to finally revisiting the world and characters introduced in Sidekick - although it’s been such a long time I may need to reread the first book beforehand! 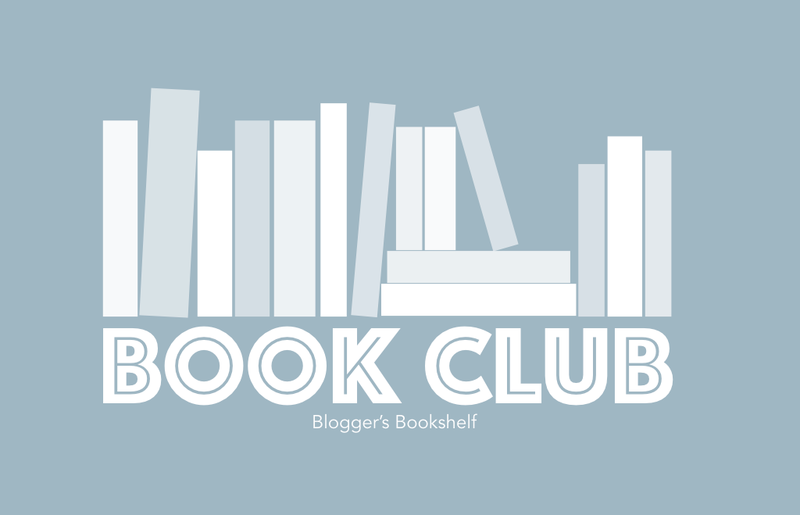 This year we decided to launch our very own online book club, with a new book for you to join us in reading every month. 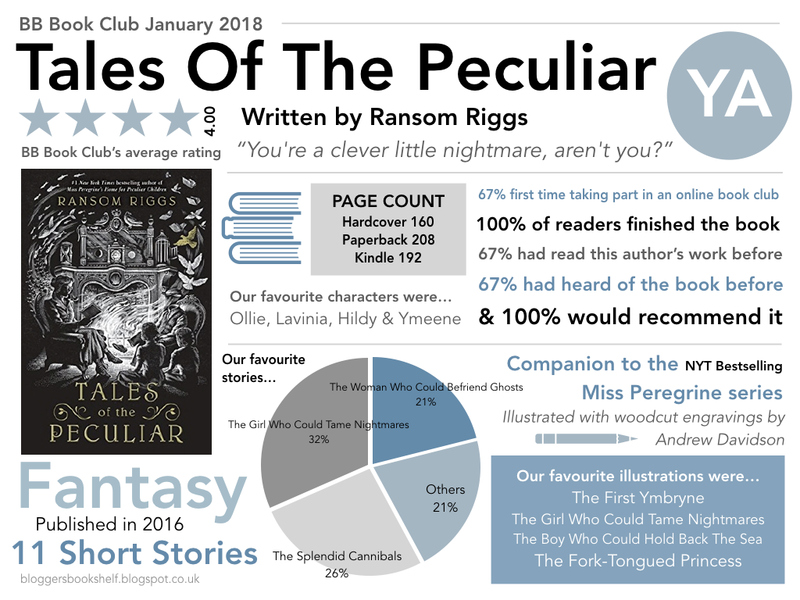 We were so pleased to receive such a positive response to our new venture and would like to thank everyone who picked up a copy of January's selection Tales Of The Peculiar by Ransom Riggs. 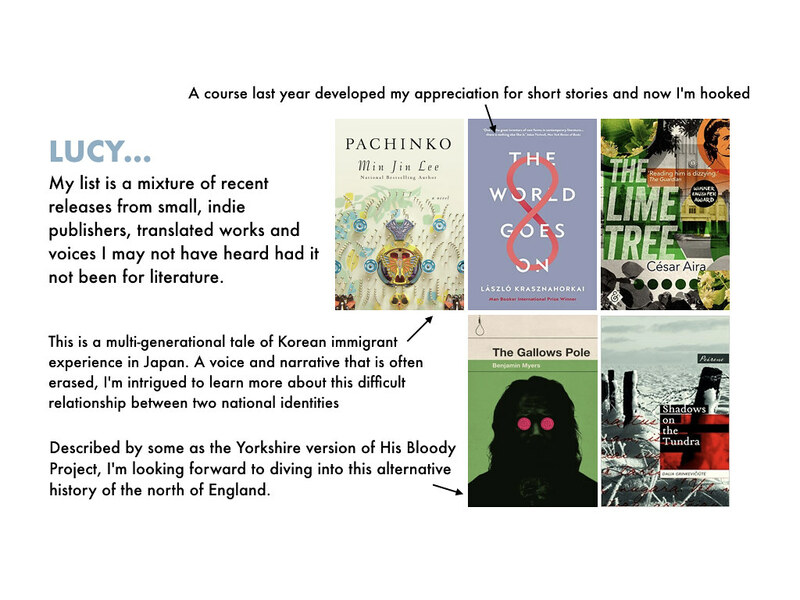 The short story collection proved very popular with you guys and we've put together an infographic to share a little bit more about your thoughts on the book! She felt the lonely burden of strangeness from the time she was old enough to hold up her head. 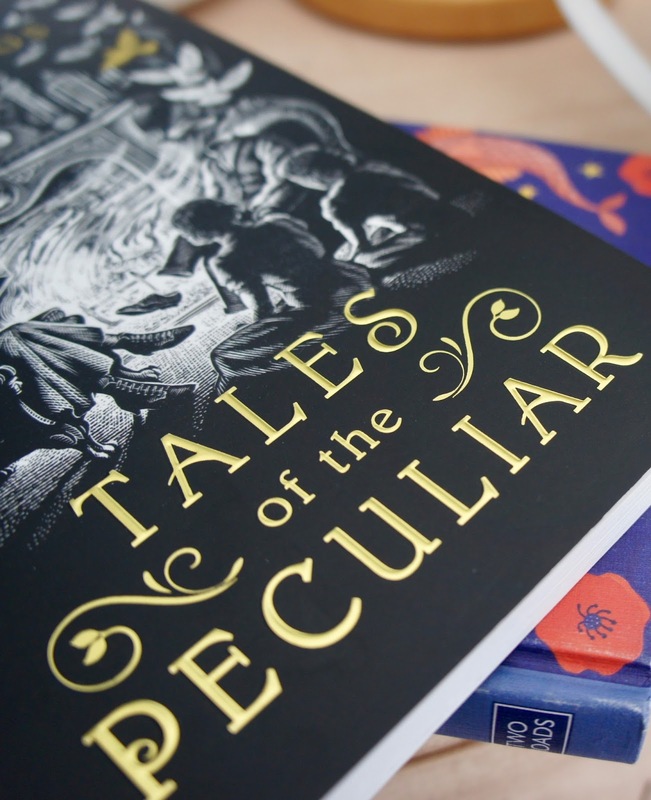 "Once upon a peculiar time..."
Thank you to everyone who joined in with our first ever book club read! 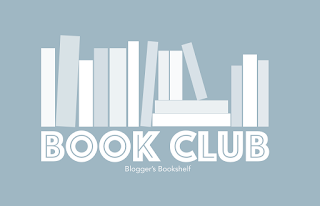 If you would like to get involved with next month's BB Book Club check back here tomorrow where Anjali will be introducing her selection for February - we think you're going to love it! You can also sign up to our mailing list to make sure you don't miss out on any future book club updates. Well hello there! I haven’t done a first post in years, this is kind of weird. I’m Sophie, the newest member of the team, usually writing over at sofilly.com. 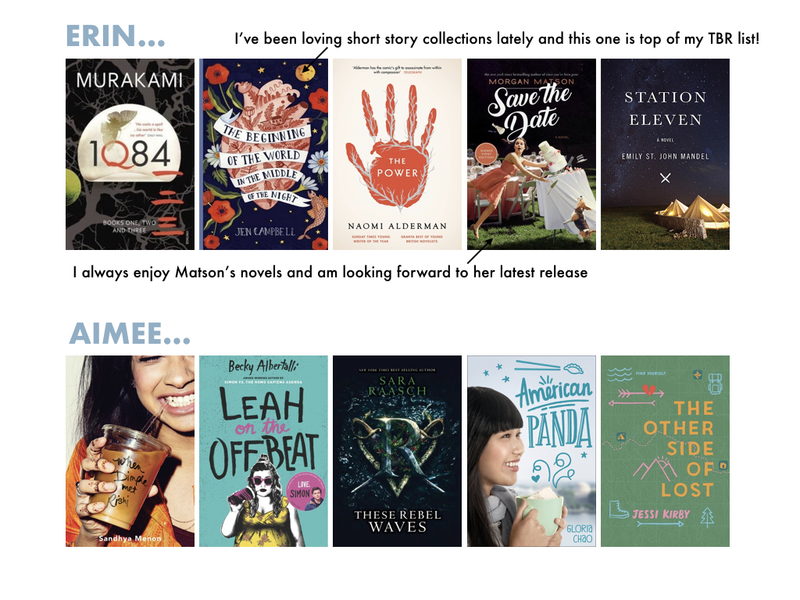 In case you don’t read my blog, I thought my first post would be the perfect time to introduce myself by sharing some of my favourite books. 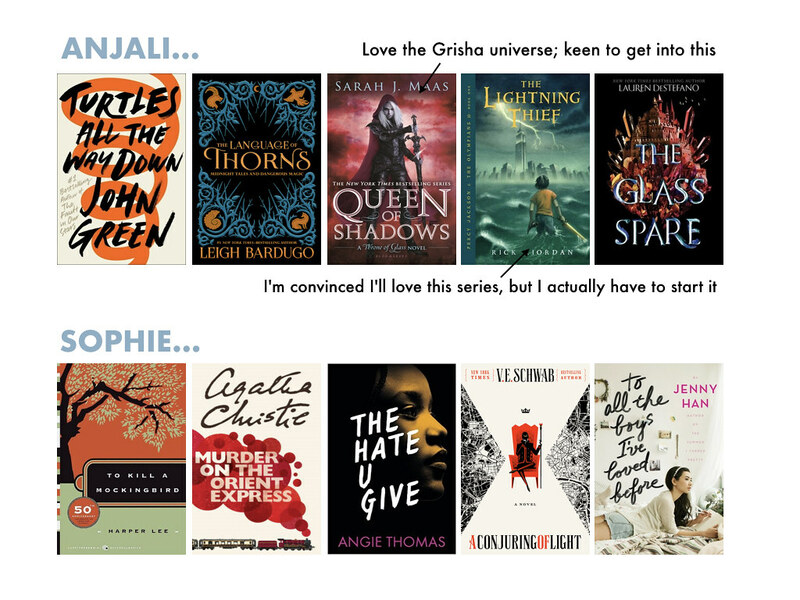 I discovered this ‘tag’ of sorts through a tweet from @acaseforbooks and basically the gist is you share not necessarily your favourite all-time books, but the books that would give someone else the exact idea of what sorts of books get you going. So, without further ado, here’s a summary of the kind of books I’m into, and what sort of genres you can expect from my future posts! Let’s start out with a biggie that shaped my life and introduced my love of reading. Harry Potter is my all-time favourite book world, while the books may not be my favourite books of all time they still mean so much to me. I call this genre my nostalgic genre, all the books from my childhood and teen years that instantly take me back. The books I could read again and again and quote half the book without even thinking. See the Harry Potter series, and Lola Rose by Jaqueline Wilson (and the other JW books). I’m incredibly picky about the types of fantasy books I enjoy, but finding the first novel to a huge series of fantasy novels is one of my favourite things. I love magic, human/animal beasts, humans with powers, certain non-sparkly vampires, and Greek gods. 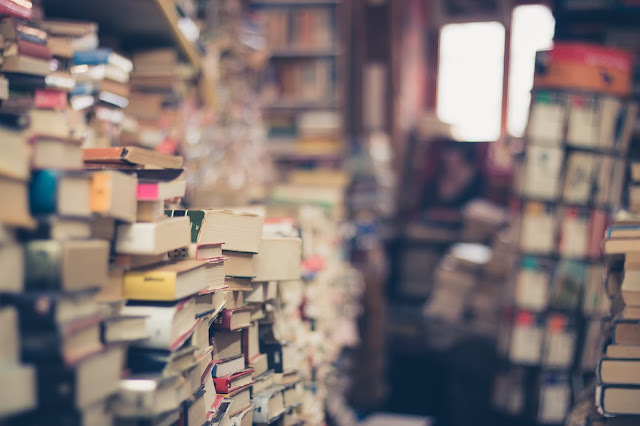 The books that transport you to another world where your 9-5 job doesn't exist and you don't have any homework to do, the places where everything is possible once you've got past a full on war or two - you know the kinds. The books that allow your imaginations to run wild, who knows what a high fae looks like? It's fun to see what others imagine too. See the A Court of Thorns and Roses series, Percy Jackson, and The Mortal Instruments series. Young Adult is my favourite genre, and probably still will be for a fair few more years even though most YA books are based on two or three different storylines and are sort of aimed at people younger than myself. You know the ones; the ones all over the internet that everyone is reading and posting on their gorgeous flatlays because the covers are usually rather attractive. I admit I have bought a few of these solely for their covers without really knowing what the story is about. It's because it's YA I know I'll usually 95% of the time really enjoy it. 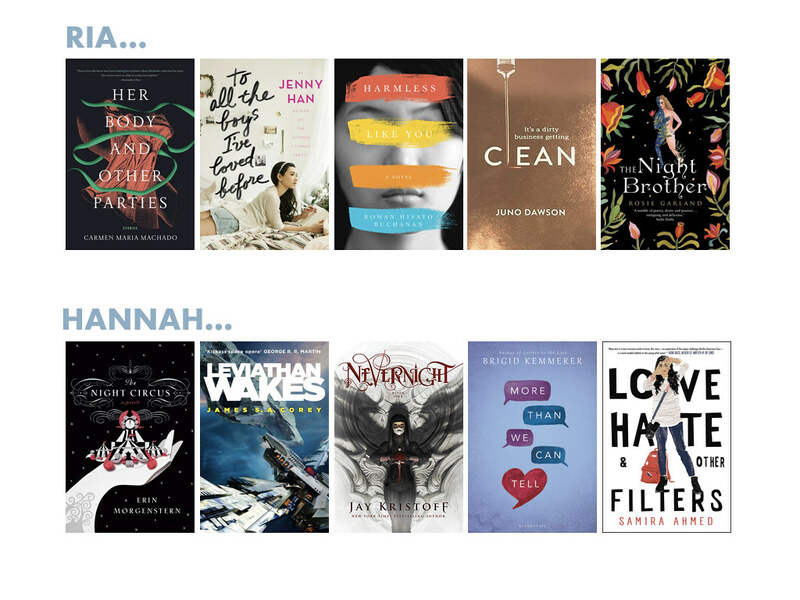 See Anna and the French Kiss series, Everything Everything, certain John Green novels, and Rainbow Rowell novels. Similar to Fantasy, while I love select Historical fiction I'm not a fan of most. I have particular parts of history that I enjoy reading about, not because of the suffering and tragic stories these people went through, but because these timelines interest me the most. These are obvious if you look at the books I enjoy in this category; mostly World War II, with a little of black history (slavery, segregation etc). I enjoy learning about these points in history and while most are fictional tales I'm more likely to take information in if they're fictional stories rather than non-fiction textbooks. See The Book Thief, The Secret Life of Bees, and Maus. You can usually never go wrong with a cheesy romance novel. It's obvious what's going to happen; introduce a lonely woman (usually in a new job or new place or freshly single), walks in prince charming, they hate each other, they love each other, something bad happens, then they live happily ever after. You know the ones. I can't help but enjoy most of these, usually they're the type of books I grab when I've just finished an intense read, maybe something historic or a long action-filled fantasy. Having a brain-numbing book for your brain to switch off during is sometimes rather useful, it's like watching Keeping up with the Kardashians, you don't really care what's happening but they're entertaining you enough to keep your mind at ease and relax. See Under Italian Skies, and select Nicholas Sparks novels. Are you into any of these genres too? Whats your five favourites that describe you, I'd love to get to know you! One of my favourite things about the FairyLoot boxes is that they introduce me to books that I wouldn’t usually pick up. In this case, they introduced me to a book that I probably wouldn’t pick up and ended up loving. Even the Darkest Stars by Heather Fawcett. This is a fast paced adventure story about Kamzin, who has already dreamed of being the Royal Explorer. When the opportunity comes to join an expedition up an untrekable mountain, she is desperate to join. It just so happens that it is nowhere near as simple as she initially thought. This truly is a great adventure, full of exciting twists and turns. Some of them were a little predictable but there were plenty more to keep me entertained. I particularly used the way Heather Fawcett handled magic in this story. It was truly intriguing. One of my favourite things however had to be the way she wrote dragons. Rather than the epic beasts they usually are in fantasy books, they were more like cute little house pets with chores of their own to do! It was so unusual and I absolutely loved it. I have to admit that I wasn’t the biggest fan of the romance subplot in Even the Darkest Stars but it didn’t take away from the fact that I did enjoy the book as a whole. Some of it bored me a little so I skipped it to get to the good stuff - the expedition itself. Power Plants is a new cookbook from The Full Helping’s Gena Hamshaw featuring 100 recipes that are nutritionally balanced and completely plant-based. Building upon the ideas the author has shared on her blog the book is also packed full with useful information on everything from macronutrients to advance prepping, batch cooking, freezing and even seasonal meal plan ideas. The overall design of the book is beautiful with soft colours and photos that showcase the delicious nutritionally balanced dishes. I was a little disappointed by the lack of allergen key alongside the recipes, something which I’m used to seeing in the cookbooks I review. Although these can help to identify allergens at a glance, the layout of this book makes it easy to quickly scan the ingredients lists if necessary. 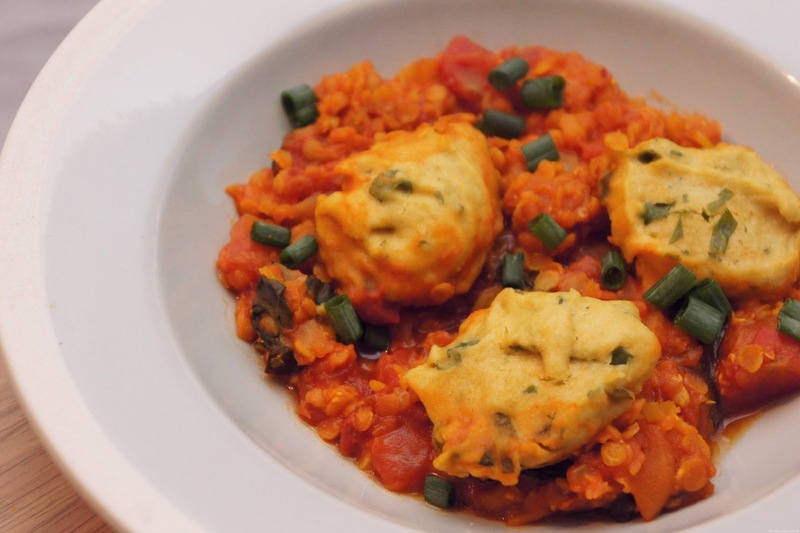 Instead of just sharing my top picks from the book for this review I thought I would try out one of the recipes and share the results with you. I chose the Curried Tomato Stew with Chickpea Dumplings (pictured above) as I’d never cooked anything like this before and loved the idea of making gluten free, vegan dumplings. The instructions were really easy to follow and unlike with some ‘free from’ cookbooks none of the ingredients were difficult to track down, in fact I already had most of them in my kitchen. The finished stew tasted great and I’ll definitely be making it again in future, as well as attempting to cook more recipes from this book - I’m looking at you Golden Rice Bowls! Overall I'm really impressed with the design, selection of recipes and amount of information packed into Power Plates. With little added extras such as the meal plans this book is a great introduction to plant-based eating. 1. 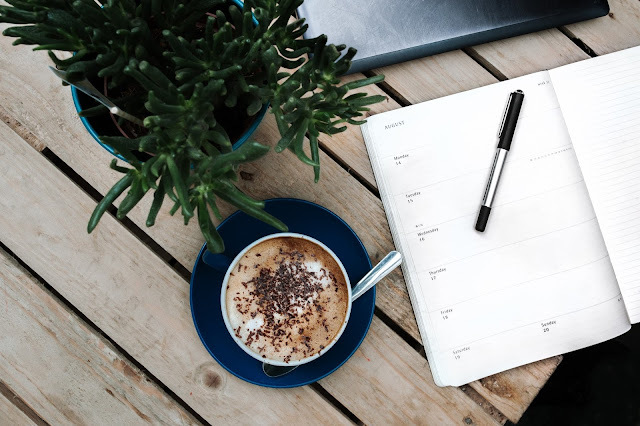 Writing Goals - if tackling your writing goals is top of your 2018 to-do list this is the post for you. Check out Loretta's top tips to help get you started! 2. 2018 YA Fantasy - this article over on Bustle shares twenty-seven upcoming YA Fantasy releases that are sure to make your 2018 TBR even more exciting! 3. 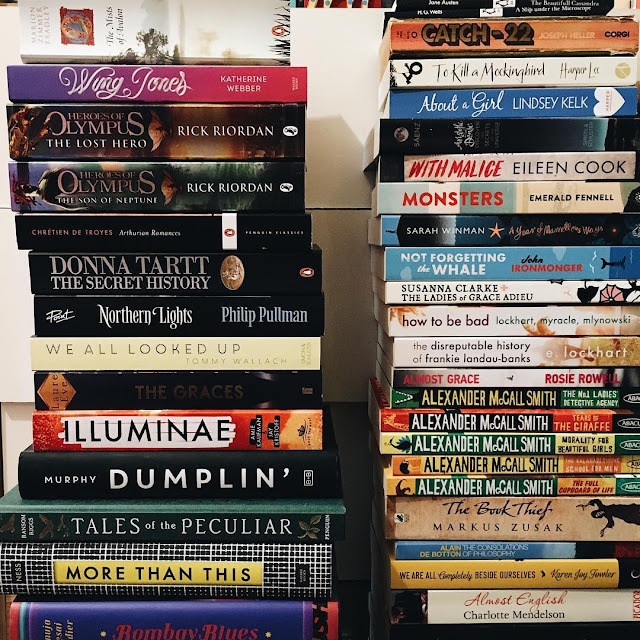 A Christmas Book Haul - we loved Lauren's post about all of the amazing books she received for Christmas. We think Adultolescence in particular sounds like a great read! 4. Brains Over Brawn - if you're looking to read more books featuring awesome female characters check out Bec's list of her five favourites. 5. Bookish Crafts - how amazing is this personalised bookshelf quilt Carys shared over on Twitter? 6. Kick-Start 2018 - over at Daisybutter Michelle shared her six top picks to kick-start your 2018 reading. We love the sound of The Working Women's Handbook and would highly recommend another of her selections; Lauren Graham's Talking As Fast As I Can. 7. 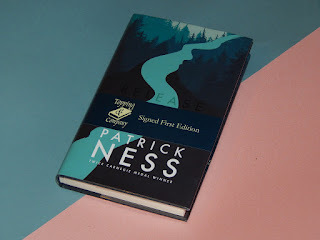 Books To Movies - if you can't resist a good book to movie adaptation you'll love Jamie's recent post which lists all of those due for release this year. Which adaptation are you most excited about? 8. Gripping Reads - we enjoyed this post where Anne shared recommendations for some real page turners! 9. More Recommendations - our final link this month is Estee's recent video on the books she read and loved in 2017. Have you read any of these books?